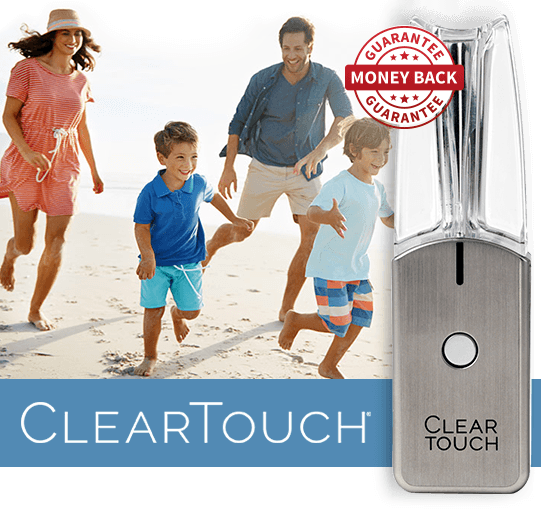 Home | The Official Site For ClearTouch! Offer Details: As part of this Special Offer three-payment installment plan, you will be initially charged $63.33 plus shipping and handling. In 30 days you will be charged, on the same credit card used with your order the day of purchase, the second of three installments in the amount of $63.33. Then, in 60 days you will be charged a third and final installment of $63.33, for a total cost of $204.94 plus shipping and handling. If you choose to pay for your order in full today, you will be charged a one-time payment of $189.99 and receive FREE shipping and handling! 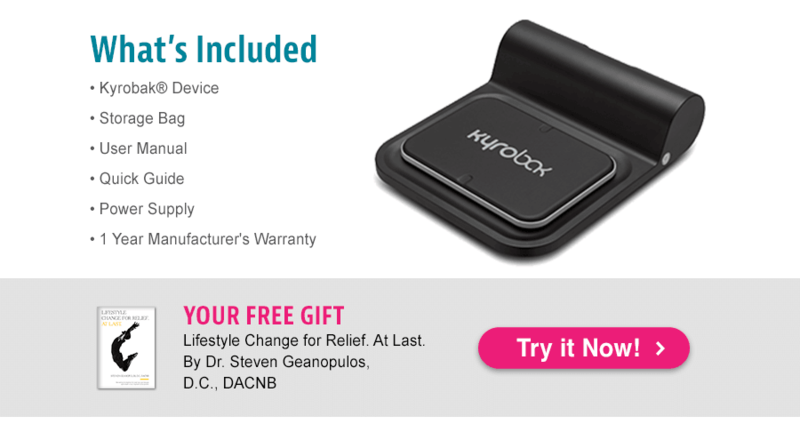 This product has a 30-day money-back guarantee.